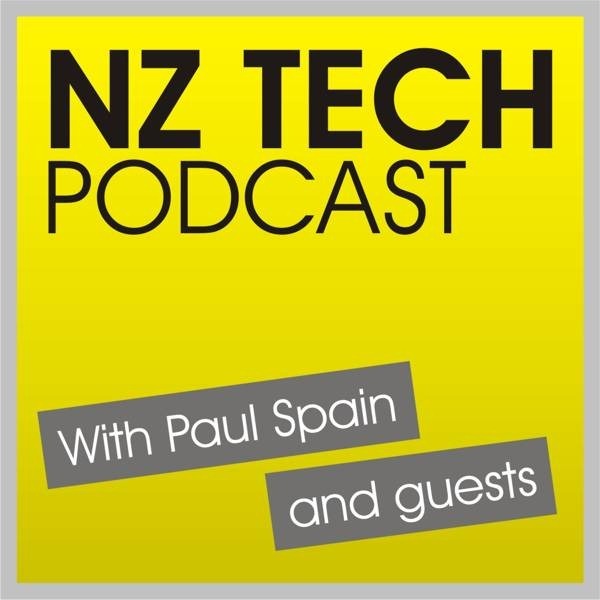 This week Paul Spain is joined by Sim Ahmed to discuss the NZ Hi-Tech Awards, Google I/O, Wi-Fi smart bulbs from Limitless LED, Philips and Lifx. We also delve into the latest in smartphones, tablets and laptops. 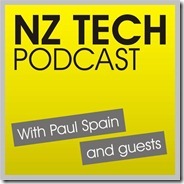 This episode hosted by Paul Spain (@paulspain) and guest Sim Ahmed @simantics.